If you need DIY Help, DIY Retractable Awnings has teamed up with Mr. Handyman to offer installation services in most areas of the USA. 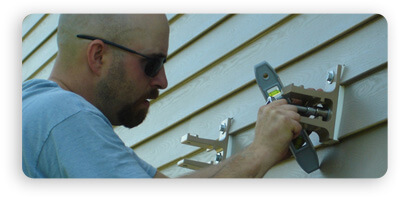 Mr. Handyman representatives are professionals who are licensed, bonded and insured. Their pledge and commitment to their customers is “On Time. Done Right, Every Time.” Mr. Handyman has been providing outstanding improvements to homes and businesses since 1996. To inquire about the services available in your area, please click here for Awning Installation Services.